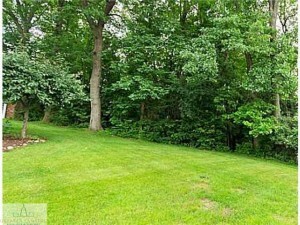 Beautiful Vacant Lot for Sale in Whitehills, East Lansing! Are you thinking of building your new home? 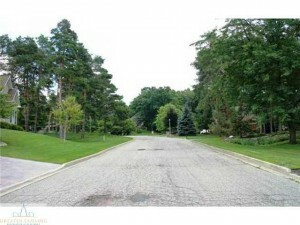 2461 Overglen Ct. is a vacant lot located in the Whitehills subdivision in East Lansing. 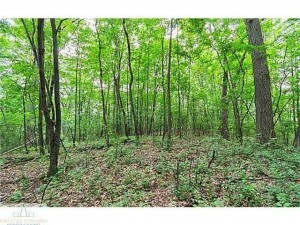 This beautiful lot is wooded, backs up to state land, and it is in a culdesac! What more could you ask for?! This lot will not last long, so contact Shannon Summersett at 517-575-9494 for more details!